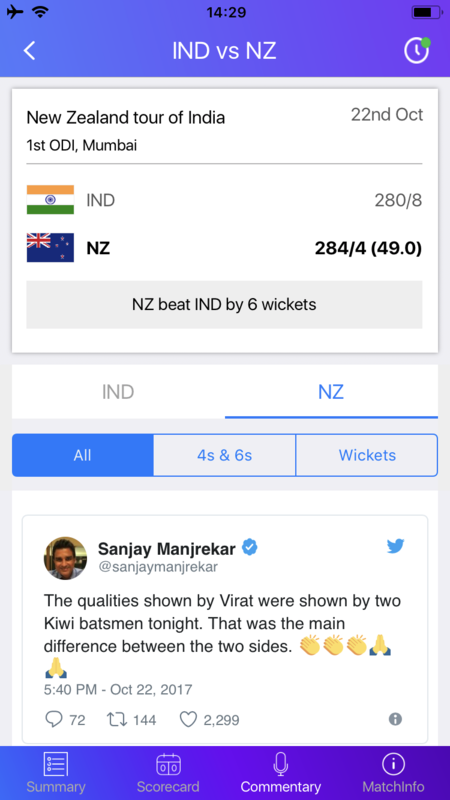 Yahoo Cricket is back in a brand new look and feel. 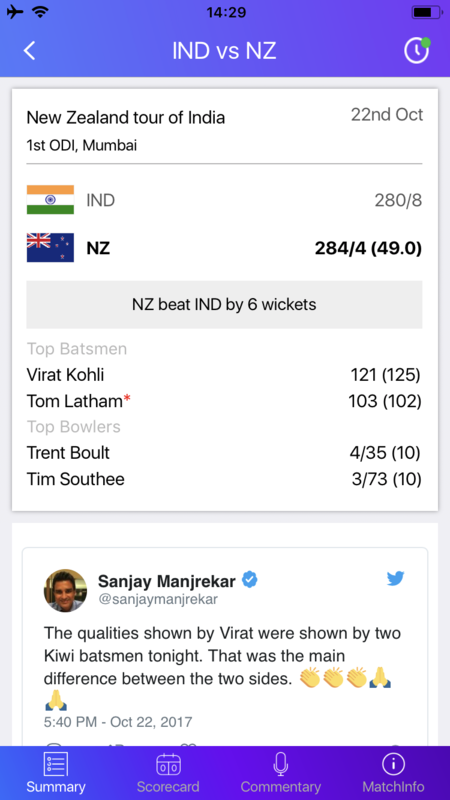 The one stop destination for fans to enjoy and follow lightning fast score updates, engaging content and much more! 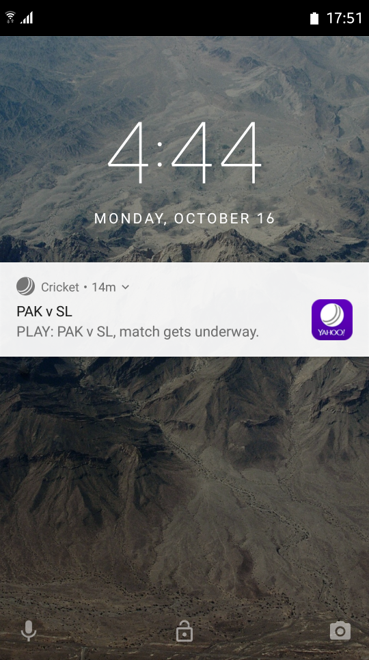 Live match experience like never before! 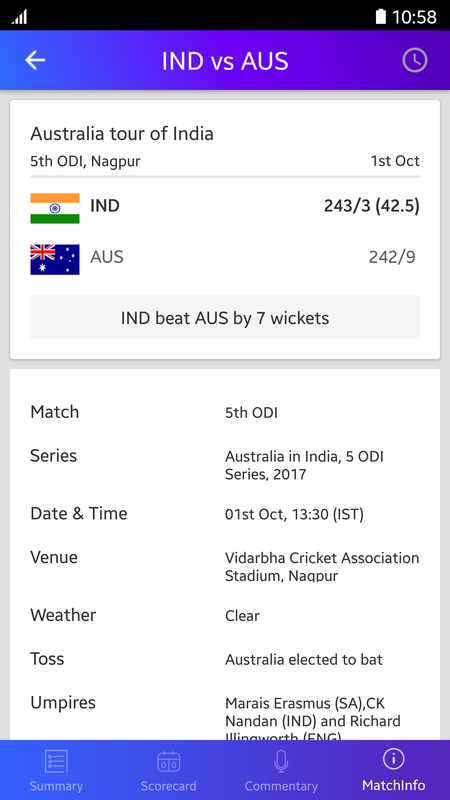 Get the quickest score updates and commentary. Crank up the excitement. Know when a bowler starts his run-up. Anticipate what will happen next. 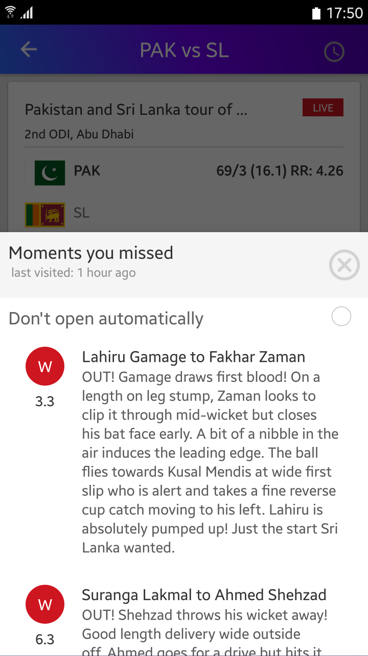 Catch up with the significant events from the match while you were away with our unique ‘Moments You Missed’ feature. 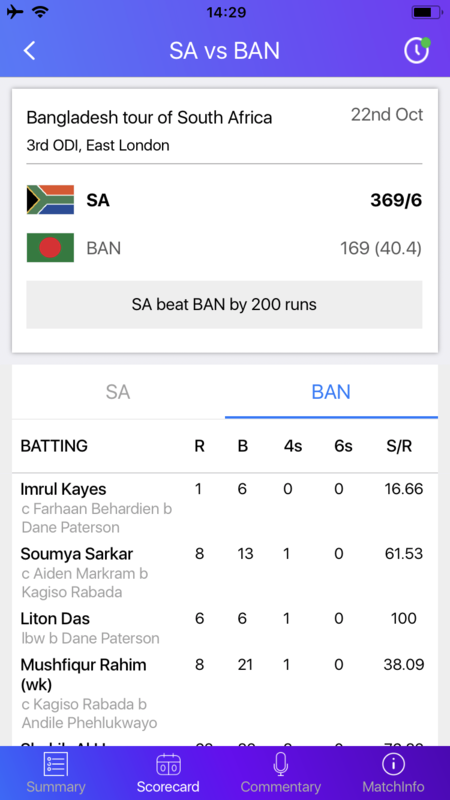 Our fastest ball-by-ball commentary, with infographics, ‘Fan Shouts’, Tweets, stats and other engaging content, make your LIVE experience the best ever. 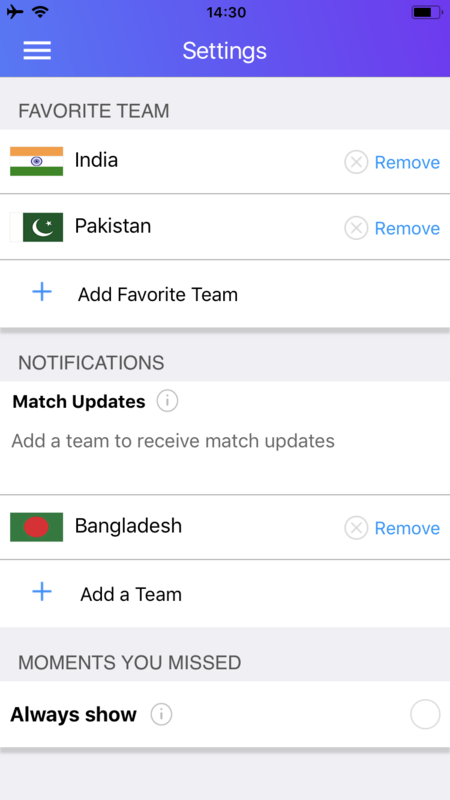 You can track tournament-wise or team-wise fixtures of upcoming matches. 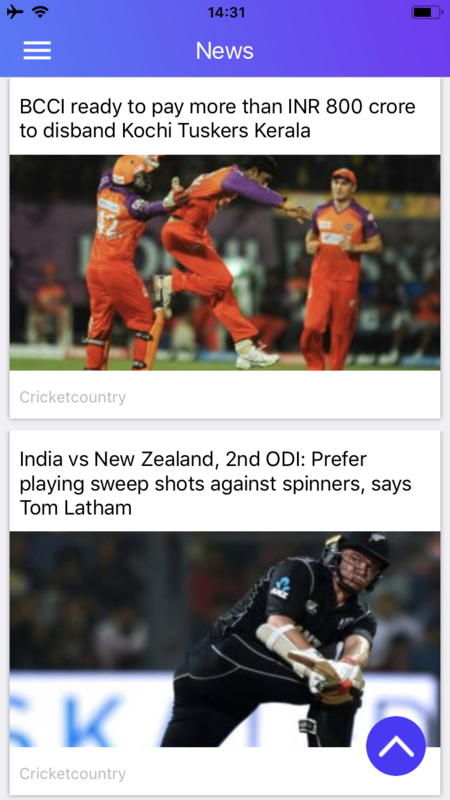 Get the latest news and photo stories from the world of cricket. 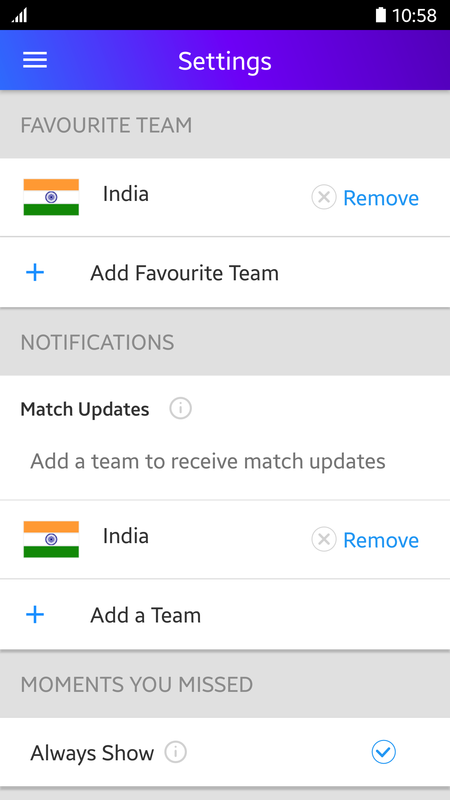 Notifications exclusively curated to send alerts for all important match events of your favourite teams.